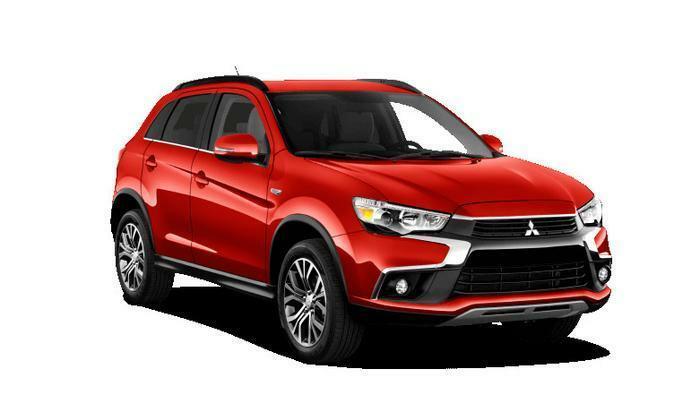 Mitsubishi Motors North America (MMNA) is recalling 35,674 model year 2016 Outlander and Outlander Sport vehicles. The inside door latch mechanisms may not latch securely in high temperatures, allowing the doors to open while vehicle is in motion. If a door opens while the vehicle is being driven, it can increase the risk of injury. MMNA will notify owners, and dealers will replace the door latches, free of charge. The manufacturer has not yet provided a notification schedule. Owners may contact MMNA customer service at 1-888-648-7820. MMNA's number for this recall is SR-17-002.